Manila, Philippines - The Department of Foreign Affairs (DFA) on Wednesday announced that Philippine Airlines (PAL) may now resume its Manila-Paris flight following the signature of a Memorandum of Understanding (MOU) between the Aeronautical Authorities of the Republic of the Philippines and the Aeronautical Authorities of the French Republic on January 15 at the French Civil Aviation Authority in Paris, France. The MOU updated the Air Services Agreement signed in 1968 and allows PAL up to seven flights per week from Manila to Paris. Department of Transportation and Communications (DOTC) Undersecretary Jose Perpetuo Lotilla headed the Philippine delegation which included representatives from the Civil Aviation Board, the Department of Tourism, the Philippine Embassy in Paris, and PAL. Civil Aeronautics Board (CAB) reported that the seven flights per week was more than the maximum four flights per week enjoyed by PAL when the airline used to fly to Paris until 1998. CAB executive director Carmelo Arcilla said that both the Philippines and France agreed on a third country code sharing that would allow French airlines mainly Air France and KLM to fly to Manila via Amsterdam that could further boost tourism in the country. This means that Air France can operate from Paris to Manila via Amsterdam, using KLM as operating carrier. The last Manila-Paris flight from PAL was in 1998. After the merger of Air France and KLM in 2004, direct flights from Paris to Manila were stopped in 2004. KLM is currently the only airline which provides direct flights from Manila to Europe via Amsterdam. The signing of this agreement is therefore expected to boost tourism and facilitate the entry of investments from France and the Europe. 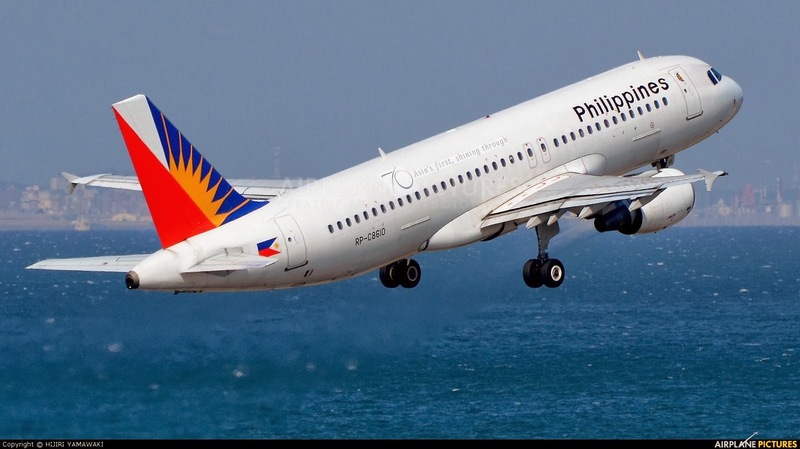 PAL is jointly owned by Taipan Lucio Tan and conglomerate San Miguel Corp. The company is looking at launching more flights to other European countries including Amsterdam, Paris, and Rome this year.